A large Tract(over 3 Acres) of Fenced land land with over 400' of Frontage on Rt. 30, 1/4 Mile North of the Junction of Rt. 34 and Rt. 30. Formerly used as a Landscaping yard. 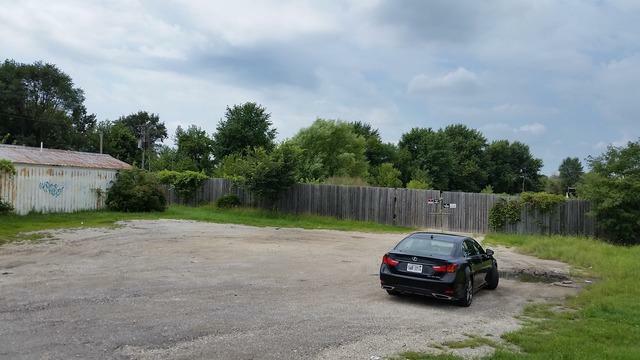 This property consists of 2 parcels: Parcel 1: is in Kendall County, Oswego Township and is 1.47 Acres(Pin: 0302226001) and Parcel #2: is in Kane County, Aurora Township and is 1.56 Acres (Pin: 1535400022). It is zoned commercial with a special use for Landscaping Business. Lots of Visibility since it is just North of Menards shopping center and new Home development. 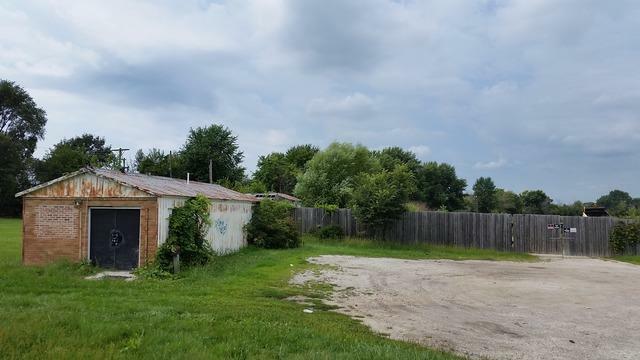 Ideal for Used Car lot, Contractor's Yard(Plumbing, Landscaping, Brick Paving, etc) Motel, Retail or Light-Industrial.There are 3 buildings on the site, all in rough condition. The value is in the land ! Fantastic Location !